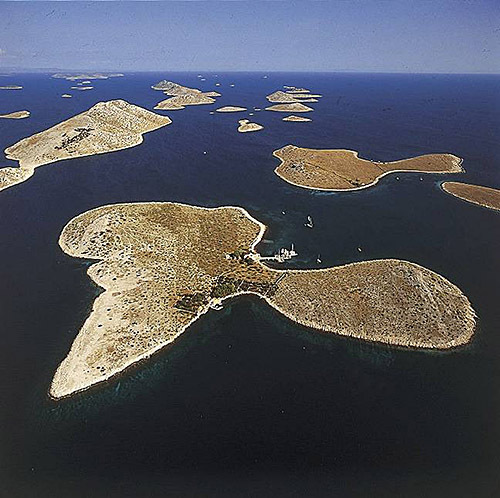 Marina is found at the coordinates 43.51445100 North and 16.24902700 East, Adriatic sea, Croatia. 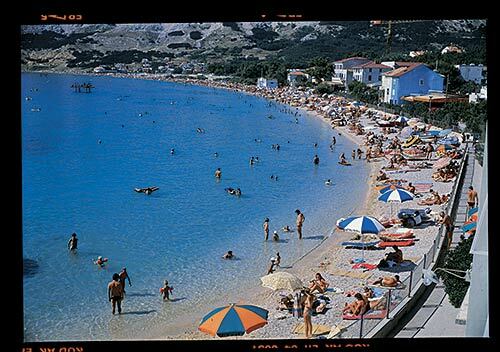 The Marina Trogir, which is located on the northern end of the island of Čiovo, across from the old historical heart of Trogir and near the airport (3 km) and motorway (15 km), is an ideal starting point for exploring the Adriatic coast. The marina is open all year round, and it offers it users many services such as a snack bar, hairdressers, nautical equipment shop, 24-hour surveillance, Wi-Fi and more, whilst the staff of the marina, who speak several foreign languages, are always at your service. Marina Trogir in at a distance of 0.26 miles. Marina Baotic (Seget Donji) in at a distance of 0.87 miles. Marina Agana in at a distance of 6.81 miles. Marina Kastela in at a distance of 8.05 miles. 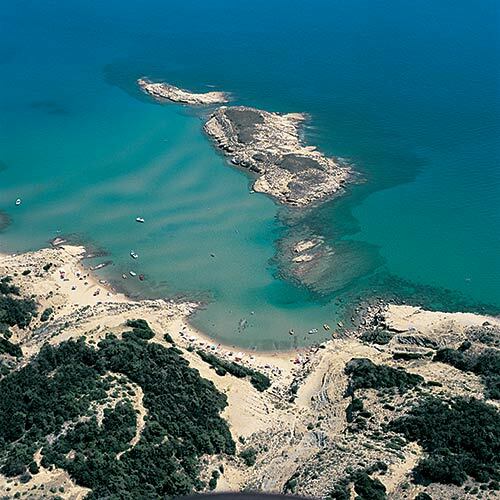 Marina Martinis Marchi (Solta Island) in at a distance of 8.36 miles. ACI Marina Split in at a distance of 9.06 miles. Marina Frapa (Rogoznica) in at a distance of 14.28 miles. Split Breakwater Head Lighthouse in Split at a distance of 9.42 miles. Pomorac Lighthouse in Split at a distance of 9.76 miles. Murvica Lighthouse in Islet Murvica at a distance of 10.18 miles. 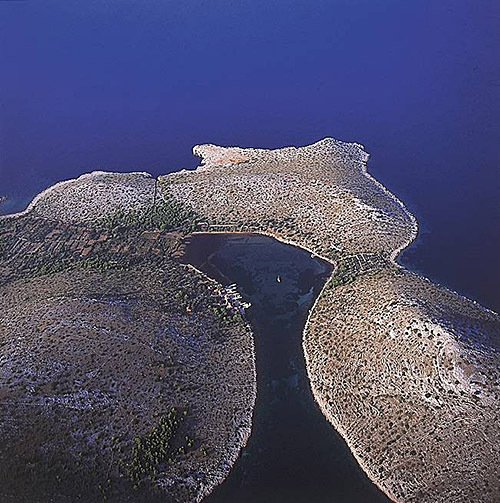 Razanj Lighthouse in Milna, Brac Island at a distance of 15.64 miles. Mulo Lighthouse in Primošten at a distance of 16.54 miles. Jadrija Lighthouse in Srima at a distance of 24.54 miles. Sveti Nikola Lighthouse in Pucisca, Brac island at a distance of 26.56 miles. Sveta Fumija Island at 2.29 miles away. Kraljevac Island at 2.69 miles away. Ciovo Island at 2.82 miles away. Balkun Island at 3.89 miles away. Kluda Island at 4.65 miles away. Piscena Mala Island at 4.66 miles away. Piscena Vela Island at 4.66 miles away. Krknjas Mali Island at 5.53 miles away. 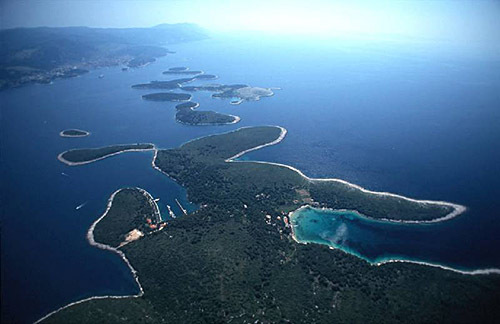 Veli Drvenik Island at 7.16 miles away.